Create engaging courses from scratch or use our professionally designed templates. 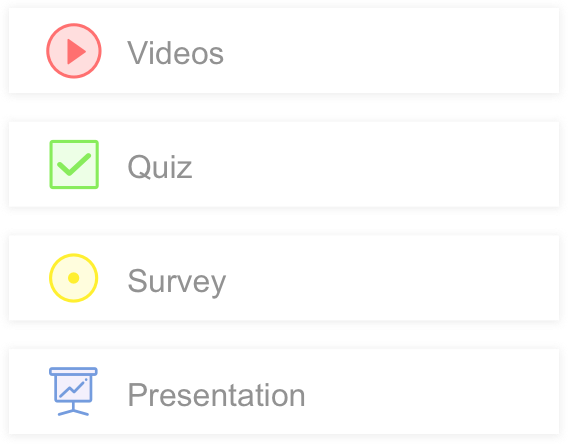 Add your existing presentation, documents & videos, along with quizzes & surveys. 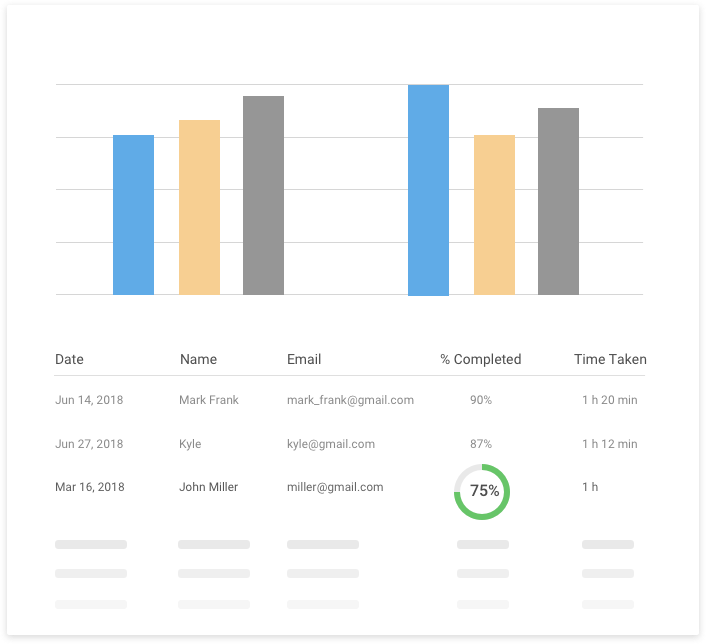 Get reports & track learners across all devices. 600+ ready to use expert courses on common business topics like customer service, HR, compliance, sales & more. Each course is ready to use or can be customized with your branding and content. 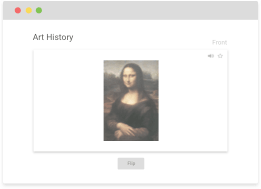 Quizzes test your learners on how well they learn and retain course content. You can add short quizzes throughout your course or provide a longer quiz at the end. 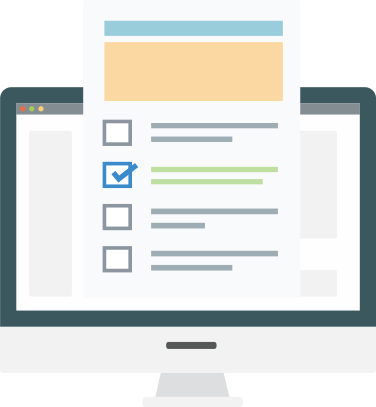 Surveys help your learners provide course or instructor feedback. You can use surveys to determine if learners are getting what they expected and capture recommendations. Flashcards make it easy for learners to identify the most critical information and study it anytime, anywhere, on any device. This improves retention of course information. No download, no setup fee, no hassles! Zero learning curve. Creating an online training couldn’t be simpler. 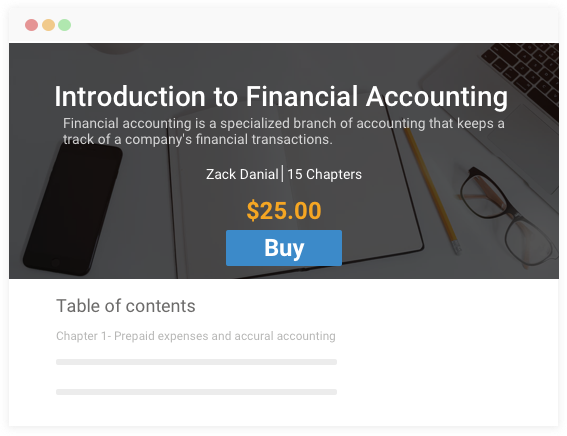 Create courses from existing content such as Word docs, presentations and more. You can also import content from other Learning Management Systems such as Articulate, iSpring, Captivate and more. 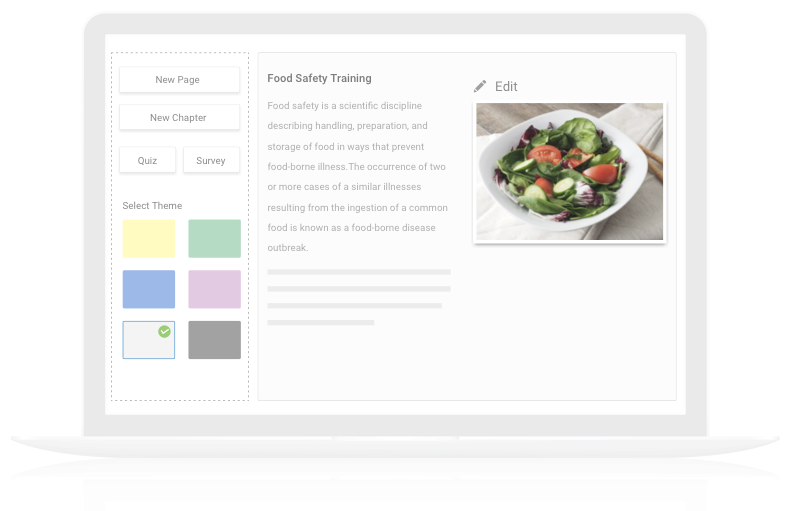 Design your courses from scratch or pick a style from a library of hundreds of templates. Configure over 100+ settings to create secure courses, manage compliance and integrate with other eLearning tools & more. Create fully functioning virtual classrooms with learning management and integrate with 3rd party tools like MailChimp, Salesforce and more. 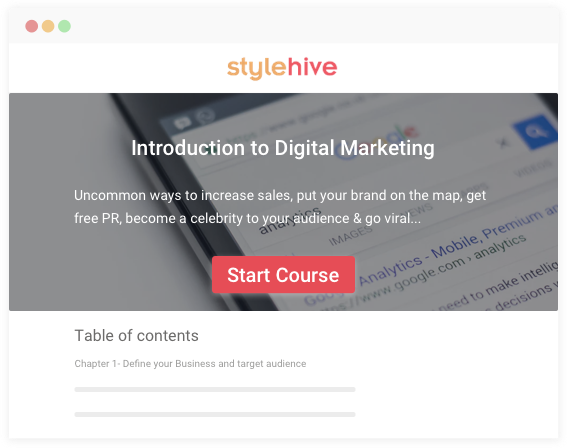 Share courses as a link, embed them on your website or sell course online on our Store. Easily develop your online training course with ProProfs Training Maker. Visit ‘create a course’ section and start your journey. No extra payment to make and no application form to fill. 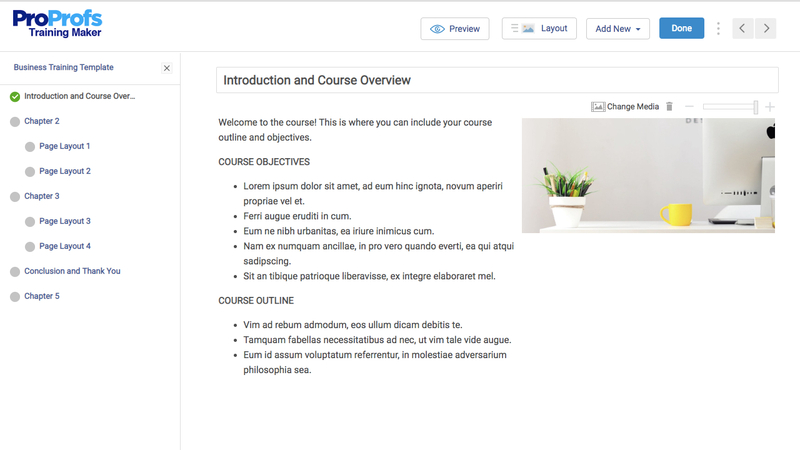 Create a course from scratch or use our professionally designed templates. Just upload your content, and your course is ready. Else, select from our library of 600+ expert courses and customize accordingly. Easily create online courses using beautifully crafted online training templates. Give a personalized touch to your course by adding brand logos and images. 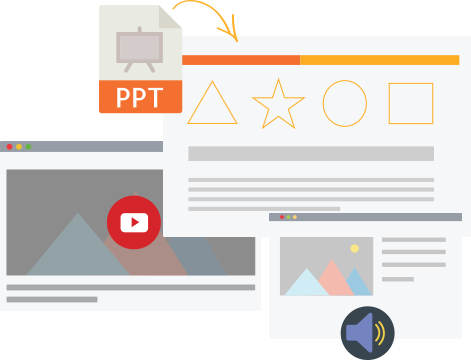 Use videos, images, PPTs in the courses to help learners readily perceive critical information. 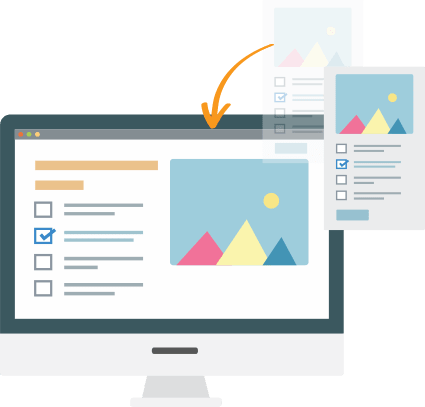 Embed quizzes and surveys for assessing user performance and gain feedback about the courses. You can easily share courses online as a link, embed them on your website or blog and or sell the courses at our store. Create a course online easily from scratch by developing your design or layout. 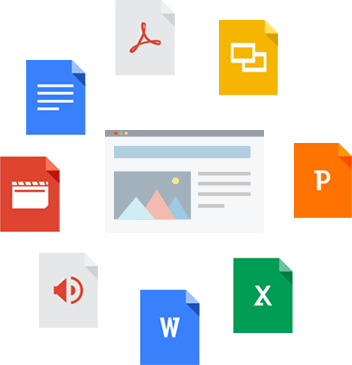 You can also utilize our professionally designed ready-to-use templates to reduce your efforts. 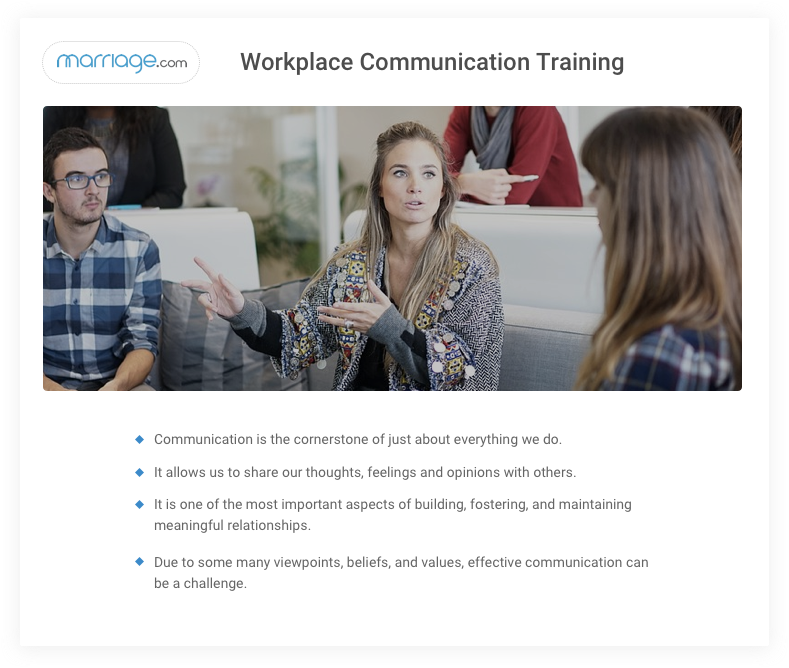 Customize such courses according to your course objectives and personalize them by adding your company logo, brand name, specific color, and designs. Add custom completion certificates with your company logo and your signature. 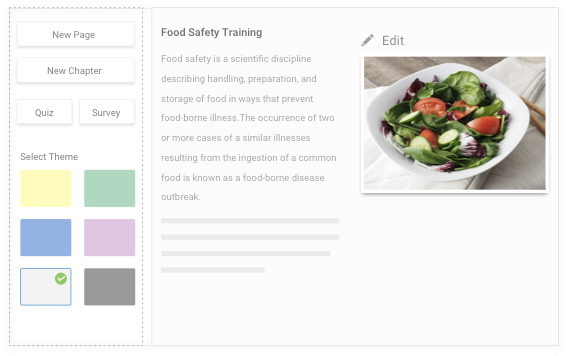 Help learners easily identify critical information through engaging course content using videos, images, flashcards, and presentations. It is easy to test a learner’s progress through quizzes and gain valuable feedback about the course through surveys. It is effortless to create a course online by customizing one from the library of 600+ ready-to-use expert courses. You can also import and personalize content from other learning management systems. Design your course or consider using professional templates from the library. You can share courses as a link, embed them on your website or blog, and or sell courses at our store. It is easy to keep a track of the learners and auto-generate reports on their learning progress. Embedded quizzes identify knowledge gaps and help to update content accordingly. It is equally simple to set reminders for those who are yet to take the course online. 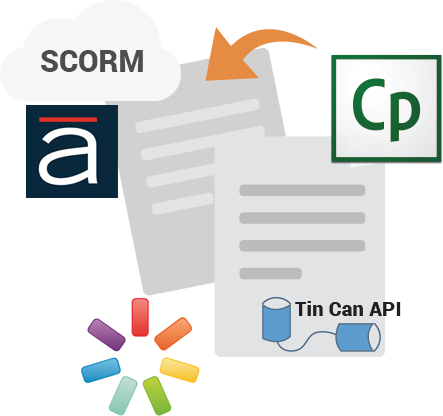 Create a course integrated with Tin Can and SCORM for a delightful learning experience. Easily create a course online in the absence of any software installation. Courses are adaptable to different devices including laptops, smartphones, and desktops to facilitate ‘anytime’ and ‘anywhere’ accessibility. You can create a course in 70+ different languages for the multilingual users. Configure over 100+ settings to develop secured courses online and provide private or public accessibility. 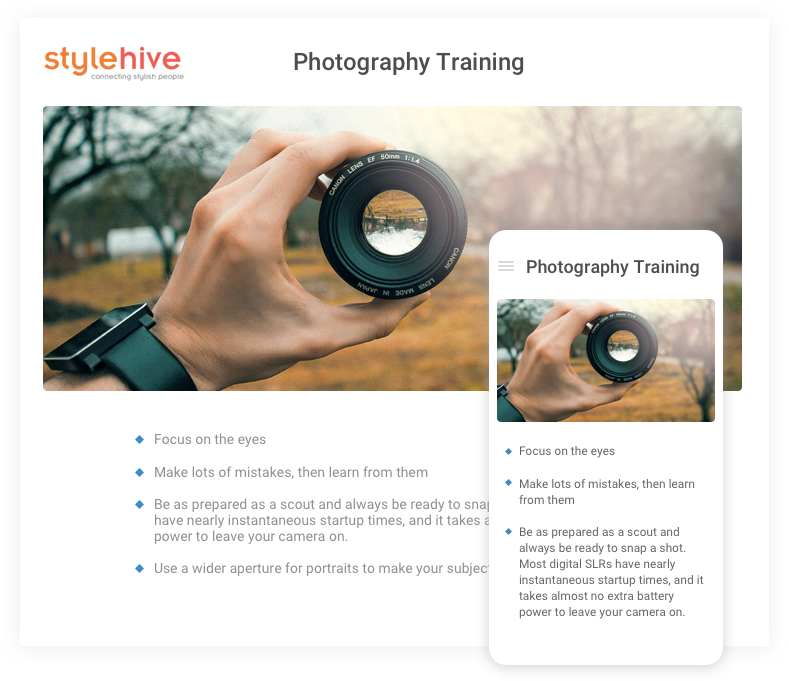 Drive engagement in your online courses by embedding all kinds of interactive training materials such as Youtube videos, online wikis, slides etc. 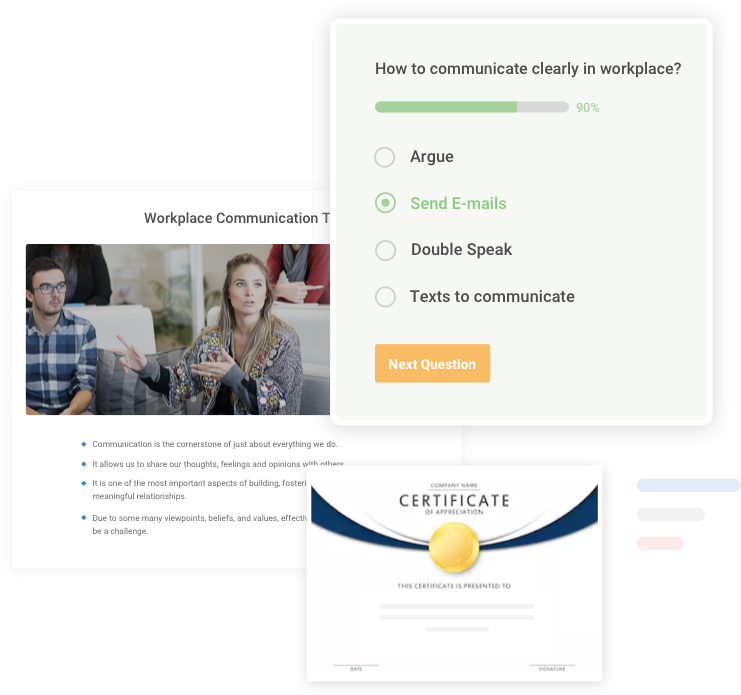 ProProfs Training Maker comes integrated with the world’s largest Quiz Maker, helping you test learners with quizzes and assessments. Import SCORM and Tin Can compliant courses from other Learning Management Systems such as Articulate, iSpring, Captivate etc. Make learning easy and fun with powerpoints and slides that explain concepts easily with a combination of images, text, videos and audio. Use online questionnaires to evaluate the skill-level of learners before they start the course and gather their feedback at the end.